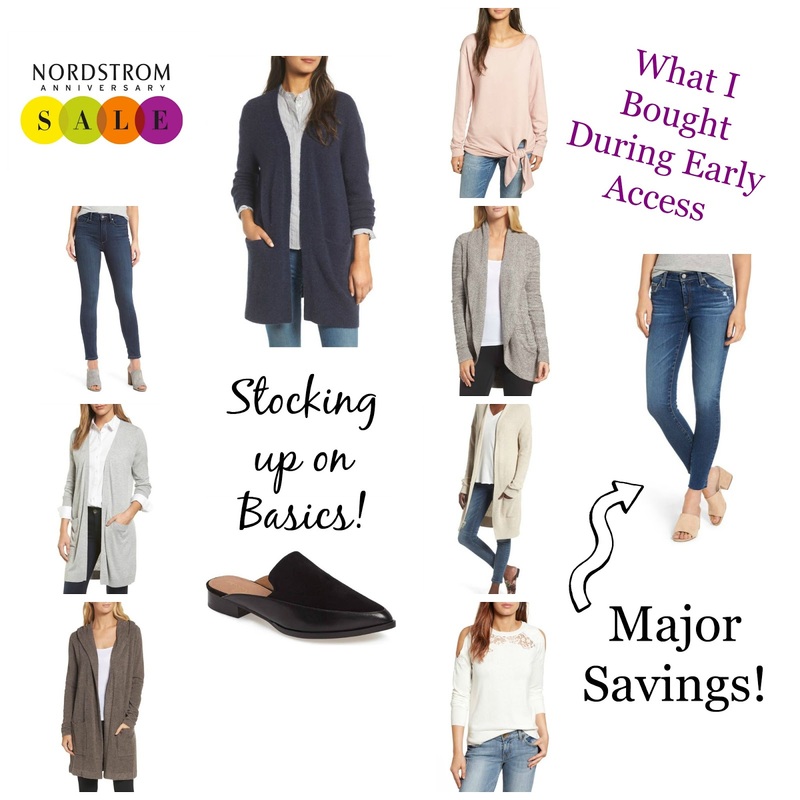 If you’re not familiar with the Sale, every year Nordstrom puts a lot of their brand new Fall/Winter merchandise on sale. 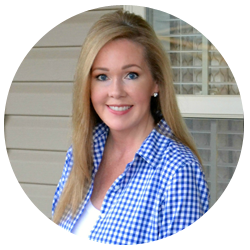 We’re talking major discounts! Some as much as 50% off!!! It’s not just clothing either. Mens, Womens, Home, Accessories, Shoes, you name it! I suggest starting with a category like shoes and search that entire category and move on. That’s what I did and each time I found something, I added it to my cart and then did a final look before checking out. I’m sure I’ll place more than one order though. 🙂 *edited to add I’ve already placed a second order. Early Access for card holders: July 13-20. The public sale is July 21-August 6. You can browse the online catalog here. Items tend to sell out quickly so be sure to snag what you want early! If you’re not sure on a size, order both! You can shop my picks directly below. Or shop the entire sale here. Previous Post Mother’s Day Makeup & Skincare Giveaway!